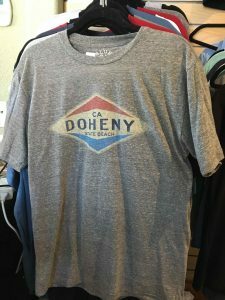 Welcome to the Doheny Park Store! 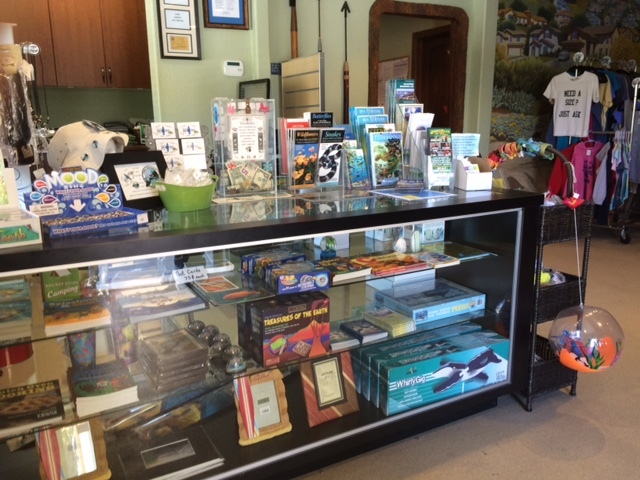 The Doheny Park Store is located in the Visitor Center at the entrance to the park. 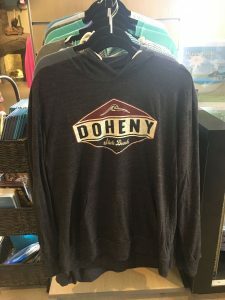 We have Doheny memorabilia (including pencils, pins, stickers and magnets), great gifts and a very cool collection of tank tops, short and long sleeve tee shirts, sweatshirts and hoodies. 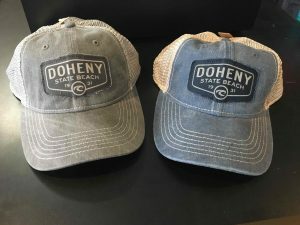 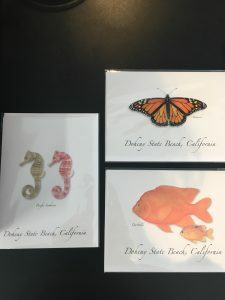 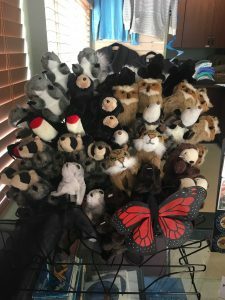 All profits benefit the programs at Doheny State Beach. 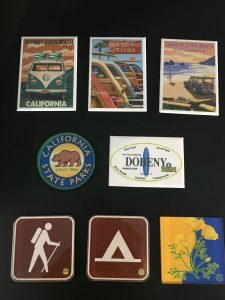 members receive a 20% discount on all items! 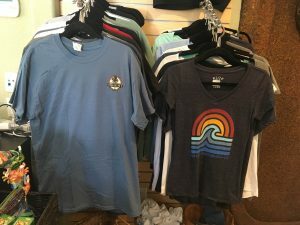 Comes in both short sleeve ($20) and long sleeve ($25) styles.